DESCRIPTION : This 100% customizable bodycon dress will be your next favorite piece in your wardrobe. Made from a soft stretch fabric, this dress offers ultimate flexibility and hugs your figure perfectly. For you all style-conscious ladies, this dress is the perfect way to stay trendy and get noticed! 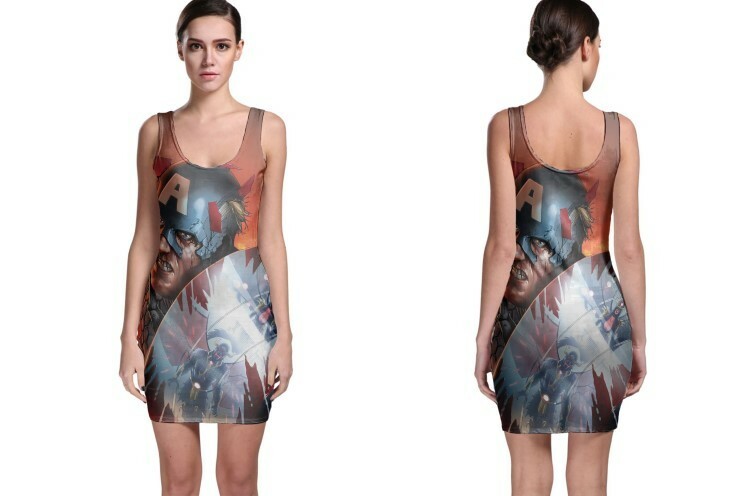 Made from 90% Polyester, 10% Spandex Soft, stretchy, lightweight and quick drying fabric Bodycon fit Hand wash in cold water only Designs imprinted using an advance heat sublimation technique SIZE CHART : S M L XL 2XL 3XL Bust 33"-34" 35"-36" 37"-39" 40"-41" 42"-45" 46"-49" Waist 26"-27" 28"-29" 30"-31" 32"-34" 35"-38" 39"-41" Hips 35"-36" 37"-38" 39"-41" 42"-45" 46"-48" 49"-52" Thigh 22"-23" 24"-25" 26"-27" 28"-29" 30"-31" 31"-32" Ankle 8.5" 9" 9.5" 10" 10.5" 11" PAYMENT We accept PayPal only SHIPMENT All items will be shipped out within 2-3 business days after payment received Will shipped using Register Air Mail Usually, it takes about 24-30 working days for international shipment RETURN POLICY Item must be returned within 14 days Refund will be given as Money Back. Return the item to us for a full refund. Return shipping will be paid by BUYER. 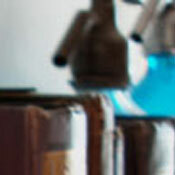 For any question, don't hesitate to contact us by using bonanza messaging system. We will response within 24 hours.